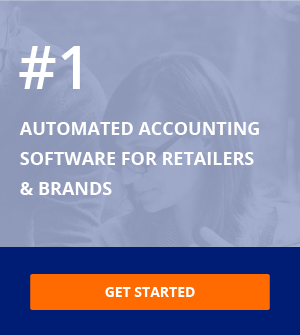 What accounting software is best for you? 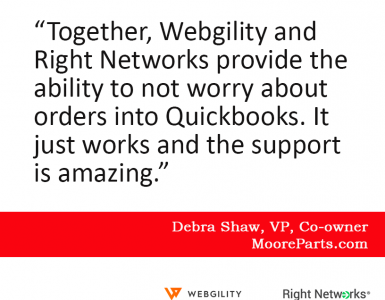 My clients often ask me to help them select which version of QuickBooks is best for their business model. Here is what I take into consideration when recommending accounting software. Simultaneous users: QuickBooks Pro limits you to having three users working on your QuickBooks company file at one time. 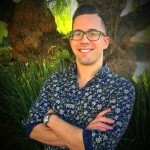 Premier increases the number of simultaneous users to five. Manufacturing: QuickBooks Premier allows you to create inventory assembly type items, which is essential if you’re manufacturing products. These items have a bill of materials, which is a list of every component that goes into the finished good. When you perform a build assemblies transaction, you relieve inventory of all of the individual components in the bill of materials and increase the inventory of the finished good. That way, if you’re manufacturing products, you can keep your inventory accurate. Sales orders: Sales orders are non-posting transactions, so they do not affect your income, expense, or balance sheet accounts. They are documents used for internal company purposes only. 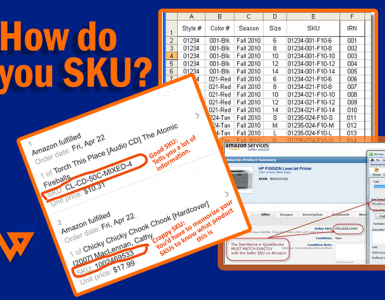 Many businesses use sales orders to track backorders and partial shipments. A sales order can be turned into an invoice with one click. Wholesale and retail sales: While QuickBooks Pro only allows you to create a global discount, Premier allows you to set different price levels for customers, jobs, and items. This feature allows you to have prices automatically adjusted when selling to a wholesaler or preferred customer. Premier offers many other features that are very useful and can save you a ton of time, such as reversing journal entries, unlimited archive of bank reconciliations, multiple units of measure, and lots more, but the features I have listed above are those that I feel are a must-haves. While QuickBooks Pro and Premier are a similar product with different features, QuickBooks Enterprise is a completely different piece of software. It still has the same layout and user interface as Pro and Premier, but the backend is different – it is built on a more robust database and can manage much larger amounts of data. 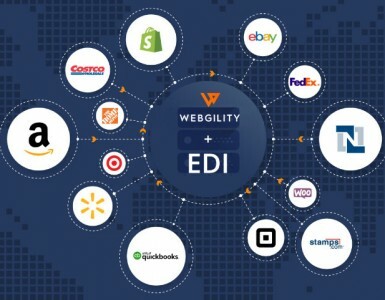 Enterprise has a file size limit of 1GB and can handle up to 100,000 items and a combination of up to 100,000 customers, vendors, employees, and other names. My clients typically upgrade to Enterprise when they have hit the 150MB max with Pro or Premier. 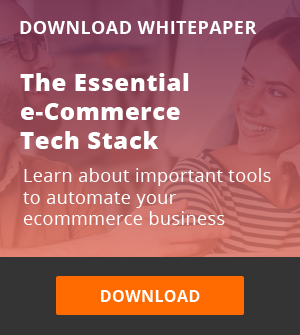 If you are an e-commerce retailer and are processing hundreds of orders a month, your file size will get to 150MB within a year or two. Allowing your company file size to get too large will not only slow the retrieval of data, but it will also put your company file in danger of becoming damaged by data corruption. The best way to check your file size is by hitting F2 or CTRL+1 on your keyboard while your company file is open. Webgility’s Webgility solution allows you to summarize order postings to QuickBooks, which extends the life of your accounting software. Simultaneous users: While QuickBooks Premier caps you at five users, QuickBooks Enterprise allows you to have up to 30 users working at the same time. User permissions: If you have several different people working in your company file and you must segregate their duties or access to different parts of QuickBooks, you will want to use Enterprise. Enterprise allows you to set user permissions on a very granular level. You can, for instance, allow your sales team to create invoices, but deny them the ability to modify or delete them. 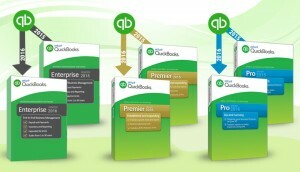 I hope this guide helps you select the version of QuickBooks that is best for your business. If you have any accounting questions for me, feel free to book a session. I’d be happy to help.